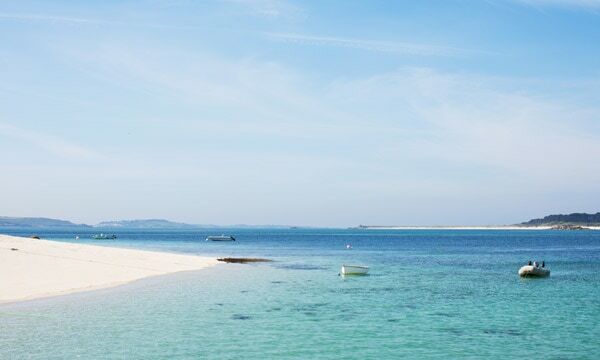 It’s not hard to see why Cornwall is one of the UK’s most popular holiday counties, with endless sweeping coastlines, rich history and a laid-back lifestyle, it’s the perfect getaway. 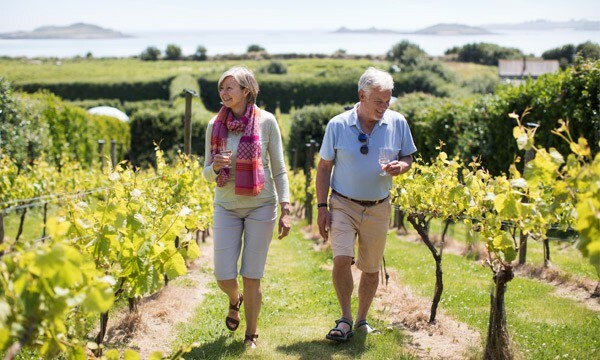 If you’re simply travelling through on your journey to the stunning Isles of Scilly, we’d recommend extending your holiday and stopping in Cornwall for a few days. 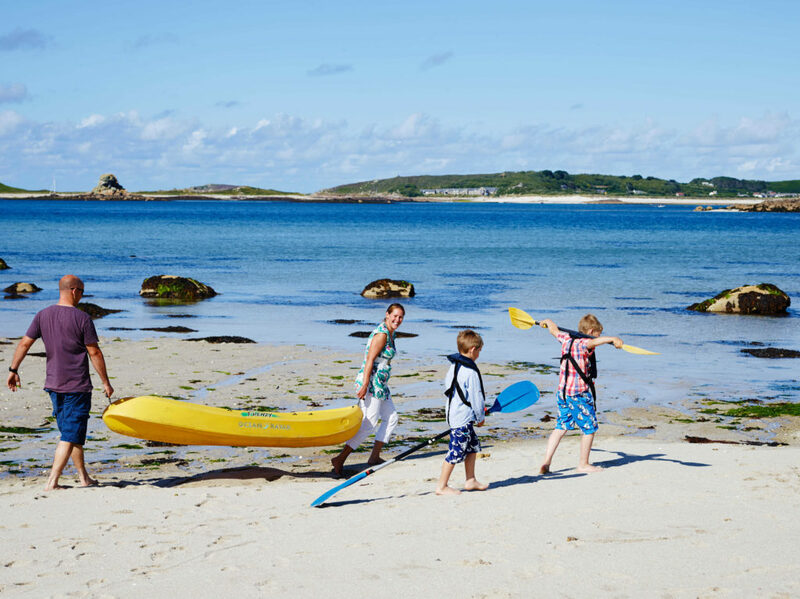 Or if your holiday is in Cornwall and you’ve never visited the Isles of Scilly, now’s your chance. 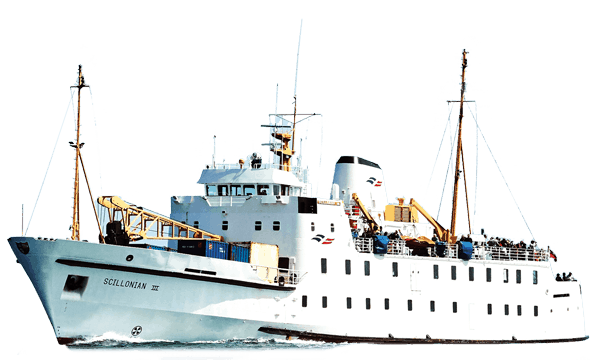 The journey sets off from Penzance on the Scillonian III passenger ferry, enjoy a leisurely sail as you pass by iconic landmarks such as St Michaels Mount, Lamorna, Porthcurno, before heading out to the Isles of Scilly. 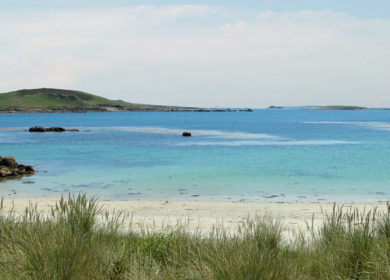 ISLES OF SCILLY: Best for views. 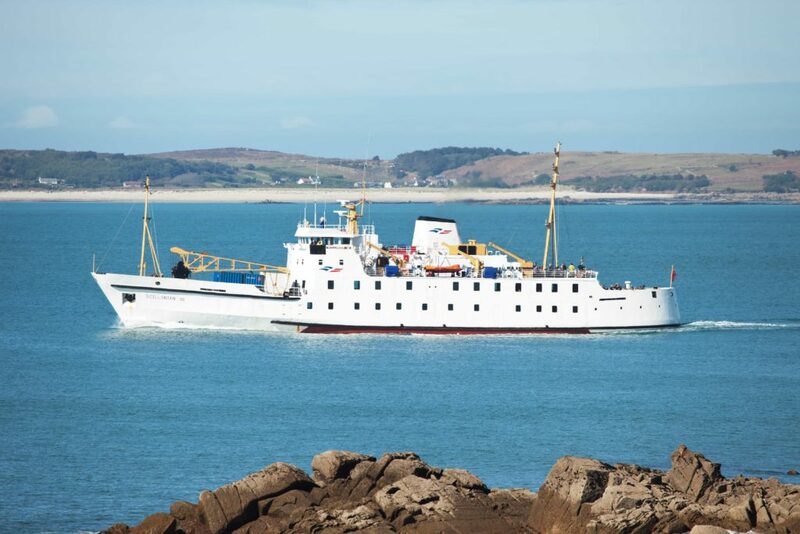 The Isles of Scilly lie just 28 miles off the coast of Cornwall and can be reached via passenger ferry from Penzance harbour. 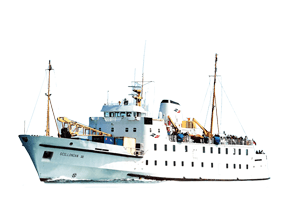 The Scillonian ferry service from Penzance to St Mary’s Harbour takes 2 hours and 45 minutes – perfect for a day trip. On arrival, you’ll find a cluster of islands that look like they belong in the Caribbean, there’s also plenty of activities to do too! 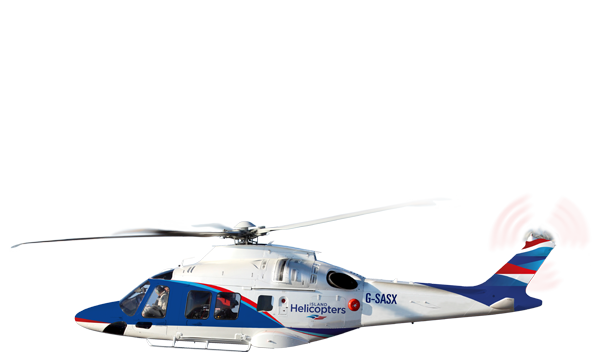 You can take all the family for a fantastic day out and at great value too, meaning there’s money left over for ice cream! 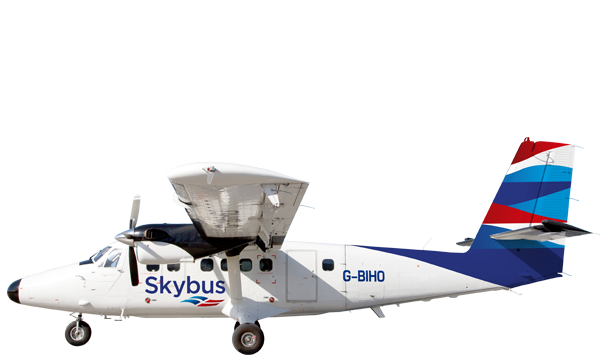 Up to 2 adults and 3 children can take a day trip for £79. THE EDEN PROJECT: The best for the WOW factor. Eden is a wonder of the world. There is no doubt about that. 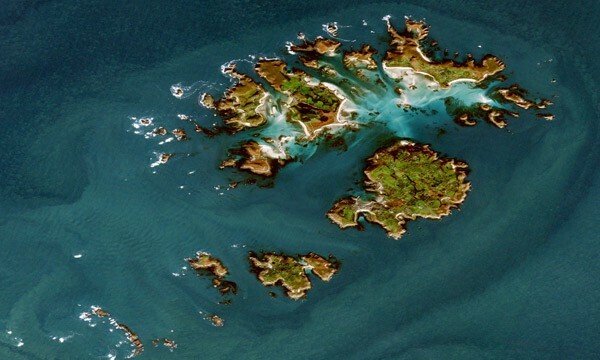 Its tropical and Mediterranean Biomes are filled with a wealth of plants and their stories. But there’s more to it than that. The food is great – and it changes every time you go. Just make sure you do! POLDARK MINE. Best for underground adventures. There are few places where you can experience the world of the tin mining industry like at Poldark. So, put on a hard hat and head down into the place where tin mining provided wealth and employment for thousands of years. NEWQUAY ZOO: Best for wildlife. Newquay Zoo is one of the UK’s best. It’s home to over 130 species, including big cats, capuchin monkeys and red pandas as well as perennial favourites such as otters, penguins and all kinds of creepy crawlies. And if you like you can be a zookeeper for the day – brilliant! BROWN WILLY: The best for walking. “Bronn Wennili” is the highest point on Bodmin Moor and Cornwall. As such it’s a wonderful place to see the lie of the land. It might not be alpine in its height, at just 420m, but it’s the nearest thing you’ll get to a mountain top vista in Cornwall. Fabulous! 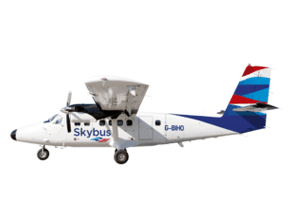 You can reach the Isles of Scilly from Penzance harbour via Scillonian III or from Exeter, Newquay or Land’s End Airport by Skybus. For the perfect Cornish Holiday Cottage, look no further than Cornish Horizons; one of Cornwall’s leading agencies representing some of the best holiday cottages throughout Cornwall. 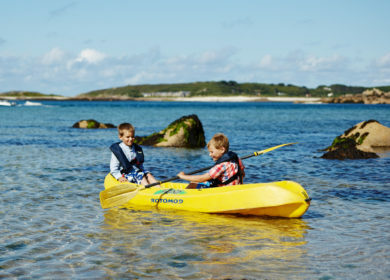 Choose from a collection of over 500 cottages in popular locations including Padstow, St Ives, Fowey, Looe and Newquay. PreviousA rarely seen species of dolphin has been spotted off the Cornish coast for the first time by citizen science volunteers.